There might be few things more holiday classic than deep red poinsettias sprinkled with snow. Even I, a 4th generation (snow-less) Californian, know how classic this is. And voila! 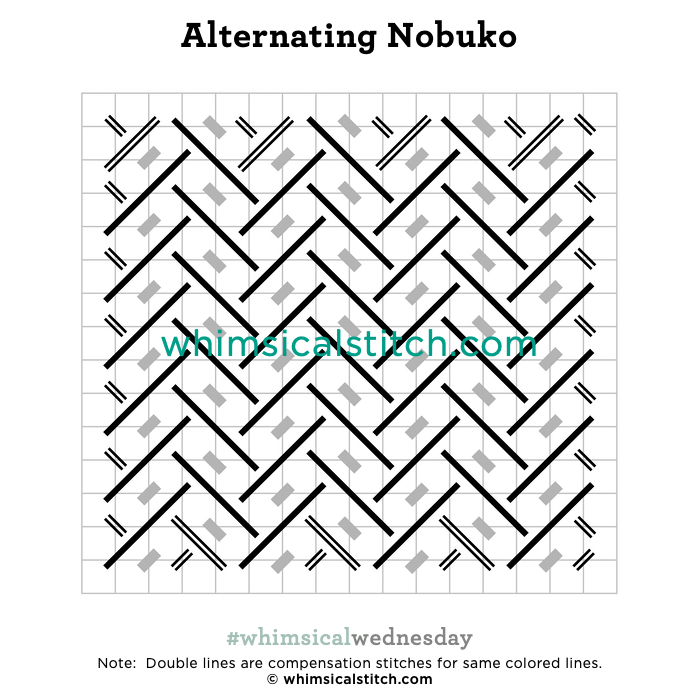 Today’s #stitchingsunday is Alternating Nobuko from my Debbie Mumm Poinsettia Stitch Guide. It uses two shades of Splendor and Trebizond Silk. 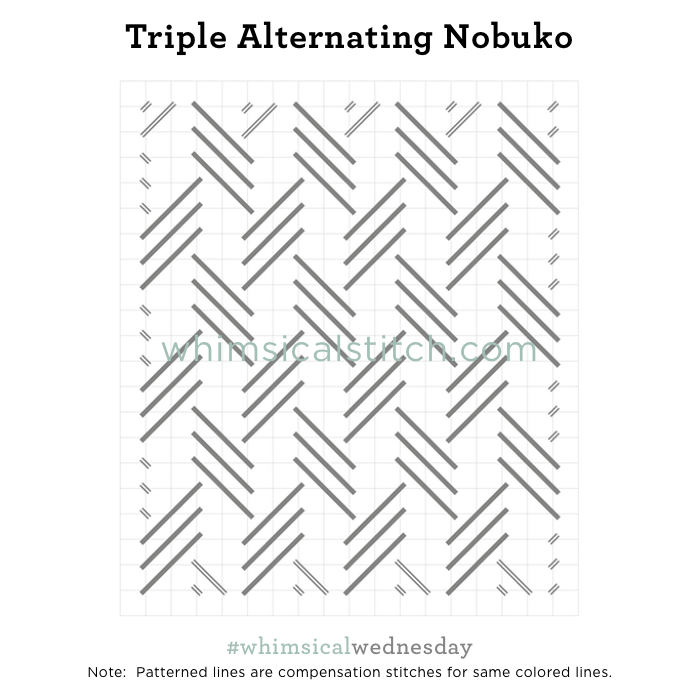 I used to avoid Nobuko as it frequently vexed me. (Okay, and made me swear, I confess.) 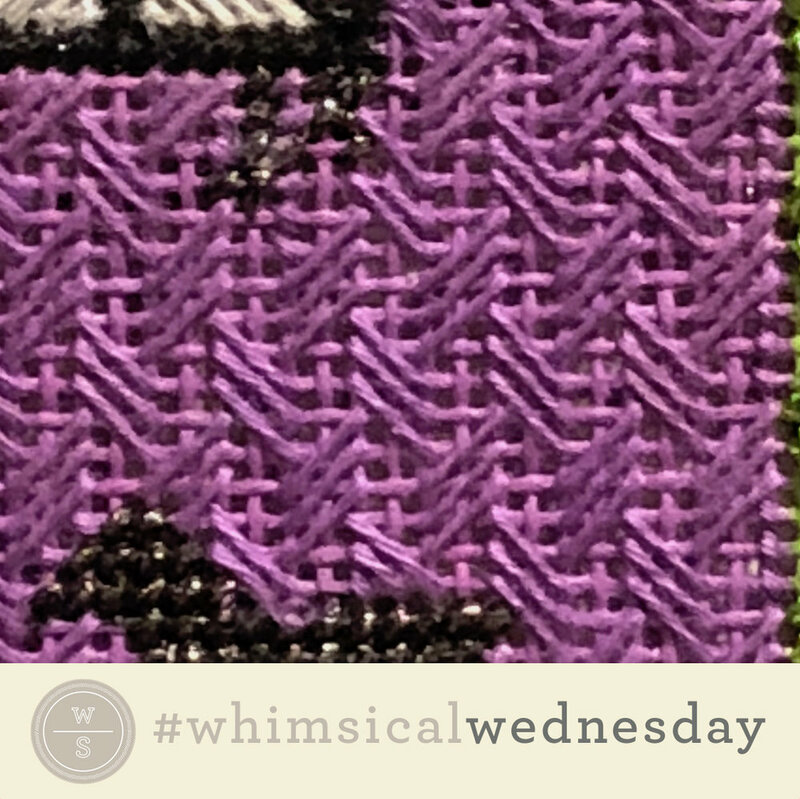 It clicked for me when I saw the stitch as vertical columns of diagonal stitches over three rows, skipping a row in between. 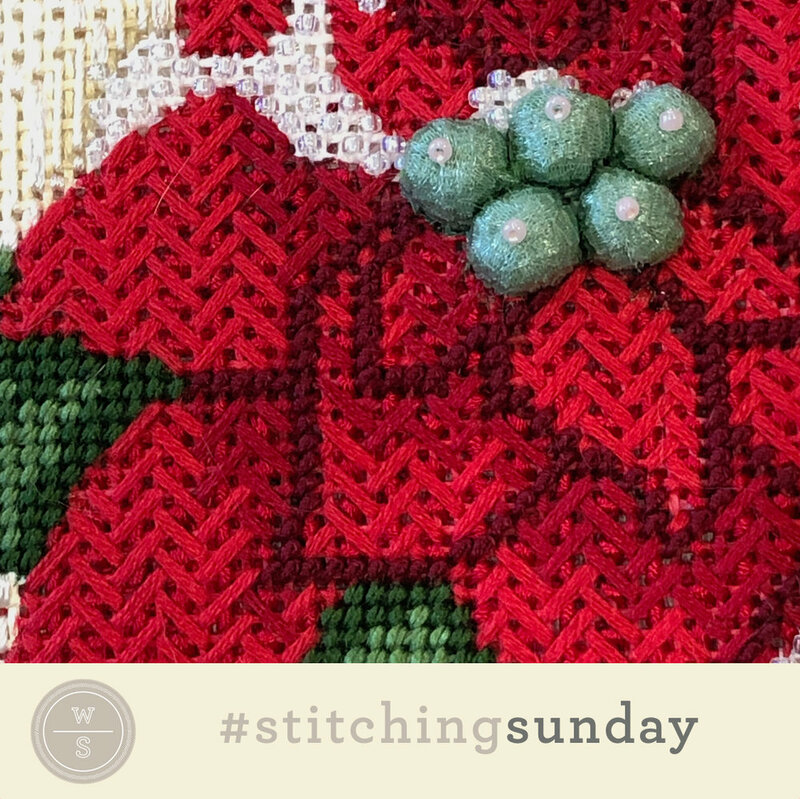 That may seem obvious to some, but it is what got me over the hump with this stitch. I now love it. There are so many wonderful variations that can really pop on a piece.